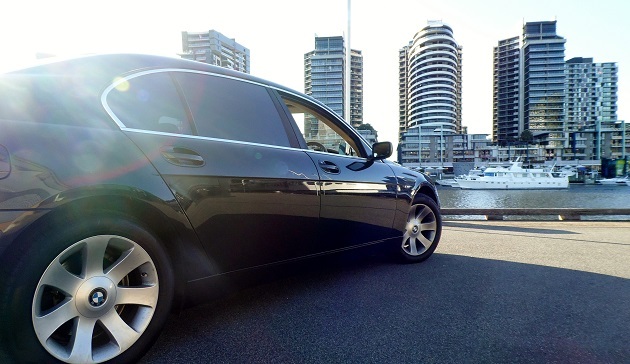 For the complete town cars Melbourne hire service right here in the heart of Melbourne, reach out to the professionals at Urban Chauffeur Cars on 0412 244 585. Looking to travel around Melbourne is complete comfort and style? Urban Chauffeur Cars has the town cars Melbourne to make your journey and your trips around this great city, comfortable and relaxed. Our aim is to ensure that you get the best, smoothest and most relaxing ride to your destination. That is why we have been providing you with the highest quality town cars Melbourne, and coupled them with our experienced and passionate drivers. With us in charge, you can enjoy the ride completely stress-free, while we manage everything for you. Our chauffeur drivers are here to provide you with the complete package and service for you. Our highly experienced and trained drivers will do everything possible to ensure that your ride is relaxing and stress-less as possible. They know the routes and pathways across Melbourne and the state so that you can get to your destination on time, without making you feel stressed or worried in any way. With their experience, you will have a smooth ride that will end you with you being completely satisfied. Town cars Melbourne pride ourselves on our formal presentation and our dedication to arriving on time. Our cars are not just any old cars; they are the latest models and designs. In our collection, we have a stylish selection of Mercedes-Benz, BMW, Genesis and Chrysler. We want to make sure that when you travel around Melbourne, you have a town car that is of the highest order. Our selection of town cars Melbourne will put in you a space of comfort and relaxation. We maintain them regularly and ensure that they look stunning every time. If you want to drive in town cars, then Urban Chauffeur Cars has the collection for you.